Melbourne Emergency Electricians are a 24/7 service based in the heart of Melbourne. We are committed to delivering the highest quality of service within a specified time to restore any electrical problems you may have promptly. 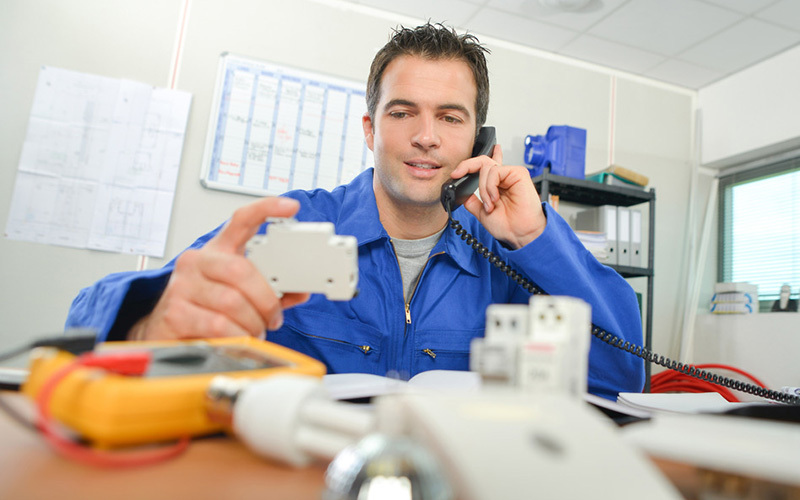 Melbourne Emergency Electricians pride ourselves on being experts in fault finding which enables us to find and rectify your fault in the quickest manner. Our team of qualified electricians will do everything they can to have you back up and running pronto. Melbourne Emergency Electricians is open 24 hours a day 365 days a year so you don’t ever have to go without power again. We have fully stocked vans so most jobs can be carried out on the spot meaning you have power in the fastest possible time.